novel about faith and fame and the sole survivor of a suicide bombing. Her mantras are “Try everything,” and “Celebrate Every Milestone,” for both her classes and writing. Sarah is the co-founder and director of Writing Novels for Young People Retreat at VCFA and teaches whenever she can for the Highlights Foundation. She reviews novels for Jewish Book World. She is thrilled to have two new projects under contract: a non-fiction picture book biography, Just Like Rube Goldberg (Beach Lane) and a chapter book series, The Worst Fairy Godmother Ever (Scholastic). Find out more about Sarah at her website: SarahAronson.com. 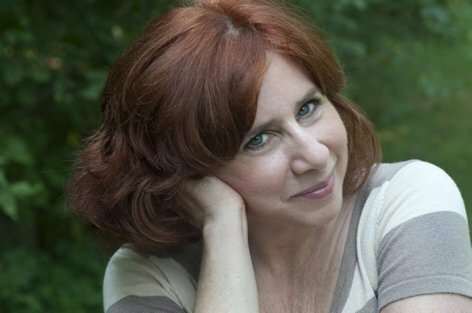 Author Sarah Aronson leads this intermediate/advanced workshop on writing for children. It offers support, structure and detailed feedback on manuscripts.